Our latest e-news is set to hit inboxes Wednesday morning, November 7th! Do you want to join our mailing list? We send an e-newsletter out every few month or two with our publishing news. Sign up here! We’ll be announcing our Spring 2019 list, which you can check out here! Summer has been hot hot from coast to coast and we hope you have found time to curl up in the shade with a great book! October 11th – Parallel Prairies, edited by Darren Ridgley and Adam Petrash, will get you set to spook! October 25th – More Abandoned Manitoba, Gordon Goldsborough’s much anticipated follow-up to the 2016 hit! November 18th – Coop The Great launches his adventure! This middle grade book by Larry Verstraete will have you rooting for this down-and-out dachshund. We have dates scheduled for the launches of our Yellow Dog titles this spring! April 12th – Anita Daher kicks things off with her novel, Forgetting How To Breathe. April 29th – Get ready for espionage at the launch of Family of Spies by Jodi Carmichael. May 11th – Colleen Nelson and Nancy Chappell-Pollack wrap the spring season with Pulse Point. All of our Yellow Dog launches will take place in Winnipeg at McNally Robinson Booksellers in Grant Park. We hope to see you there! Warm greetings from Great Plains! We hope you are having a wonderful holiday season. See you in 2018! Read our latest e-news here. Want to receive Great Plains news in your inbox? Subscribe today! We are proud to announce the launch of Yellow Dog, our latest imprint named in honour of our favourite #dogAtWork, Scout. You can read all about the imprint in our latest e-news. Interested in submitting? Be sure to review our guidelines. October 26 – Anne Mahon’s Redemption illuminates the harsh realities of gang life. November 15 – Stuck In The Middle 2 kicks off. Bartley Kives and Bryan Scott’s Stuck In The Middle was a smash hit in 2013. November 22 – Who is the greatest Manitoba hockey player of all time? Get down to the launch of Golden Boys by Ty Dilello to find out! Congratulations to Tyler Enfield on his High Plains Book Awards nomination for Madder Carmine! We have just signed Tyler’s newest adventure novel for middle-grade readers and can’t wait to announce details. 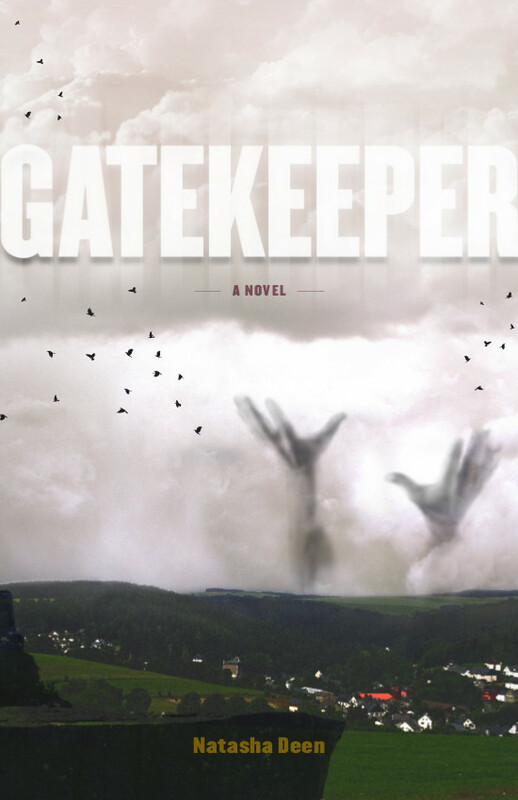 Bravo as well to Natasha Deen, who just received a glowing review for Gatekeeper from CanLit For Little Canadians. We agree that she is the Princess of Paranormal! This trailer for Gatekeeper has given all of us chills here at Great Plains! The morning air is crisper in Winnipeg this week, and thus our first reminder about the coming fall is upon us. It’s always sad to see summer come to an end, but we are excited to launch our fall titles in October! Mark your calendars. October 8 – Madder Carmine by Tyler Enfield launches at Audreys Books in Edmonton. October 20 – Stan Milosevic’s Wish You Were Here launches at McNally Robinson in Winnipeg. October 24 – Night Moves, Richard Van Camp’s newest collection of short stories, celebrates a Winnipeg launch at McNally. 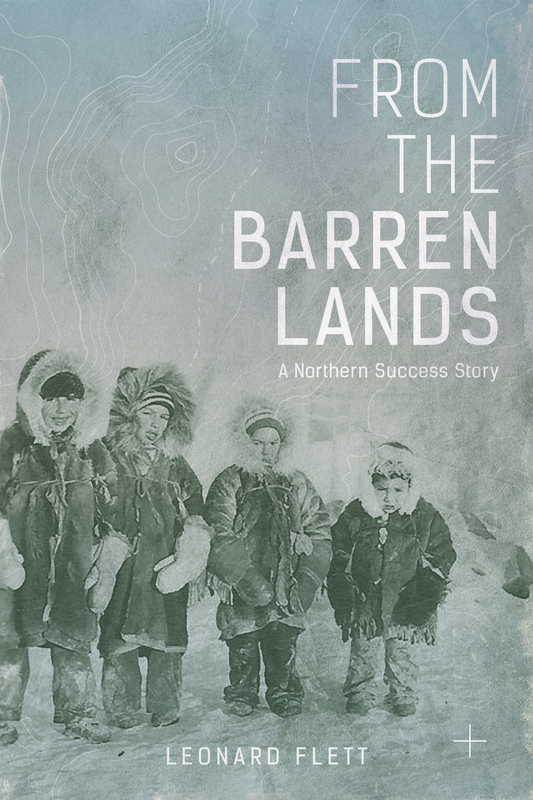 November 5 – Leonard G. Flett’s much anticipated memoir From The Barren Lands kicks off in Winnipeg at McNally. We have decided to shift the launch of Carolyn Gray’s Dean Gunnarson: The Making Of An Escape Artist to be our feature non-fiction title of the Spring 2016 list. March is coming to an end and that means we are headed into launch season here at Great Plains! We are proud of the eclectic mix of titles on our spring list. Mark the dates below in your calendar to meet the authors behind the titles and pick up a signed copy for your collection! Do you have questions about any of the launches above? Simply email our Marketing Director, Mel Marginet, at marketing@greatplains.mb.ca. It may still be January, but we are in the midst of designing, printing and promoting our spring titles. We have a novel from an exciting new author set to launch in Toronto in early May. Our last novel under Enfield & Wizenty, The House On Sugarbush Road, won the Book of the Year Award among numerous honours, and we have been combing our submissions for the next novel to release under our E&W imprint. 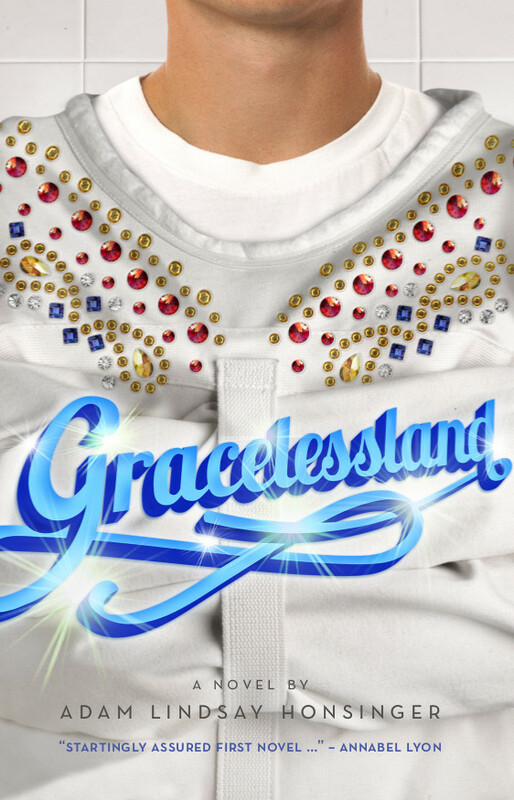 Adam Lindsay Honsinger’s Gracelessland arrived with a quirky narrator and a glowing blurb from Annabel Lyon, and we are thrilled to hit the print button on a book that has everyone here at Great Plains Publications buzzing. Visit the New Titles section of our website to find out more about all of our titles set to hit bookshelves this spring. It’s never too early to plan that summer reading list! Craig Russell’s celebrated novel, Black Bottle Man, has been adapted for the stage. You can catch the production at 2 or 8 PM on August 30th at the Bernie Theatre in Winnipeg (123 Doncaster Street). Tickets are $15 and available now at McNally Robinson Booksellers on Grant Avenue. 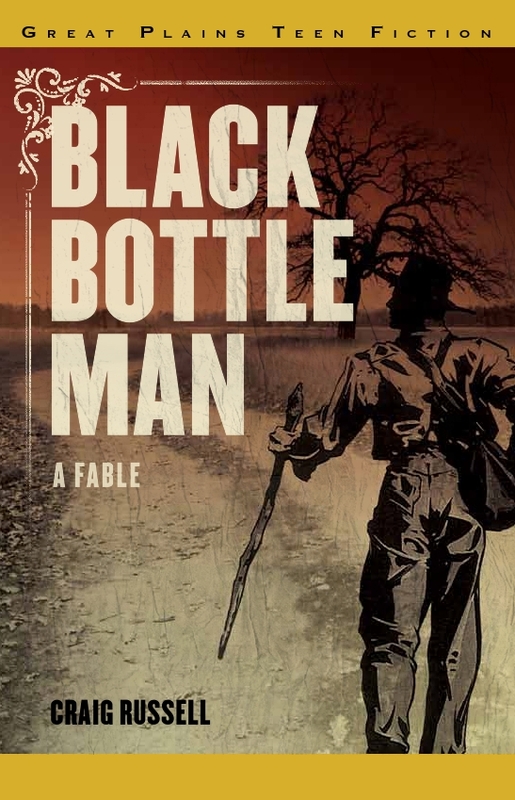 Black Bottle Man was released in 2010 and went on to both win and be shortlisted for numerous awards. Catch this review of the novel from the CBC! An MTS Documentary is also in the works. Congratulations Craig on the continuing success of this beloved novel for teens!